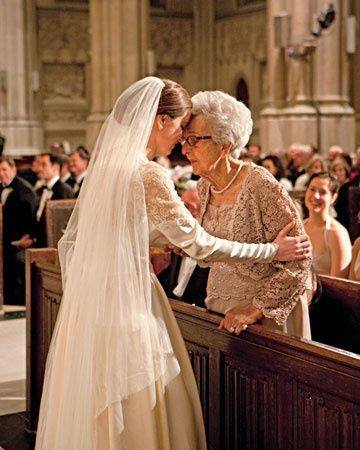 A special moment with Grandma! 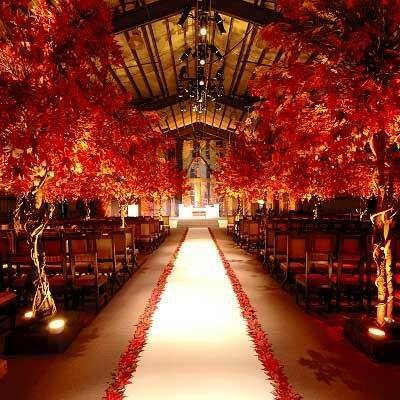 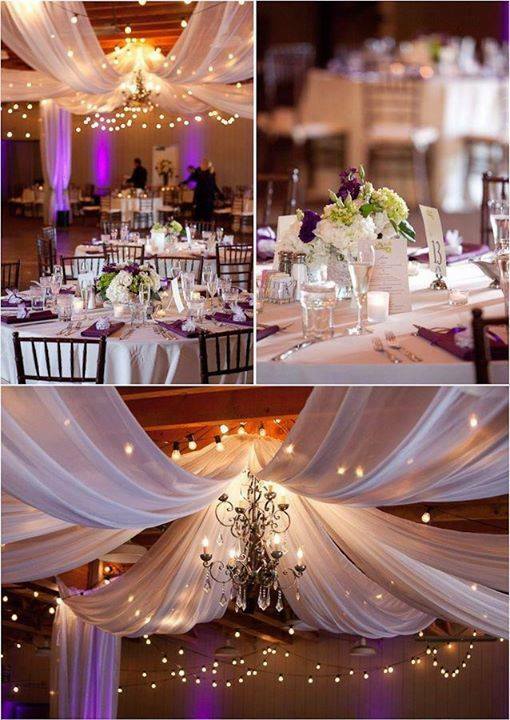 Spectacular Fall ceremony set up! 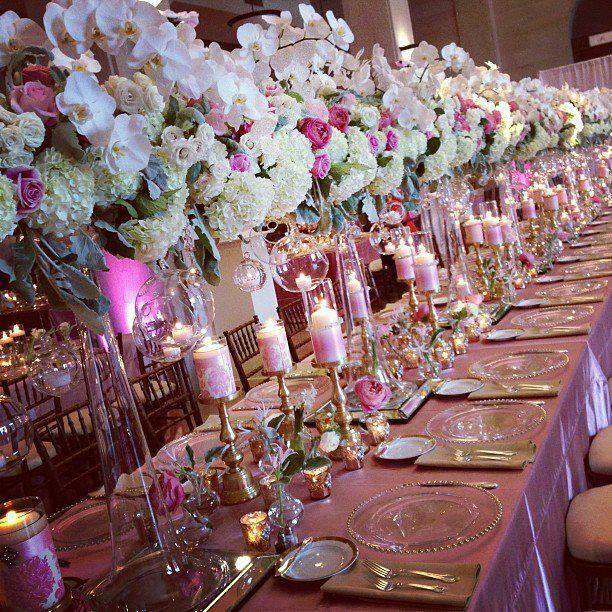 Beautiful pink and gold tablescape! 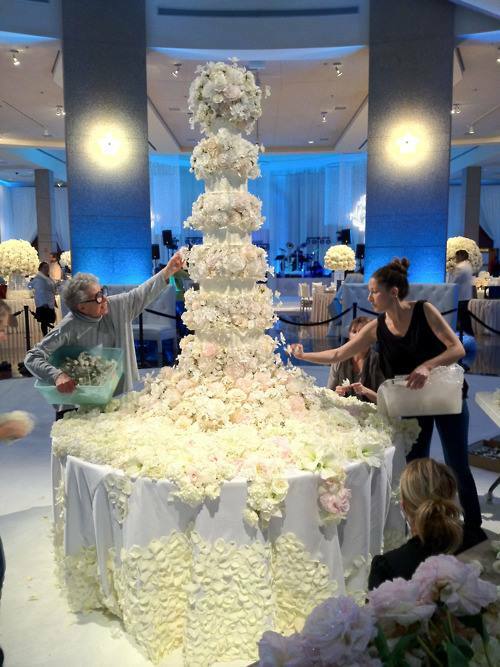 Amazing wedding cake by Sylvia Weinstock!